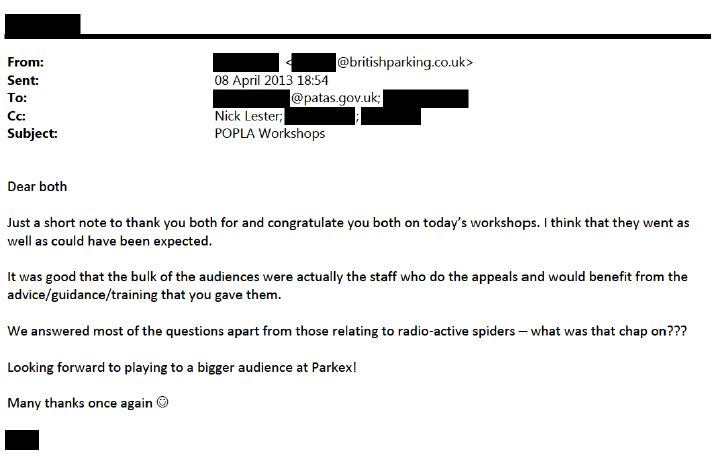 The Parking Prankster has been send an explosive series of emails from an FoI request to London Councils. POPLA's independence must be seriously called into doubt by the admission that they have been secretly holding coaching sessions in London and Birmingham with parking companies. These coaching sessions are designed to help the parking companies win POPLA appeals. The Prankster is not aware that POPLA has held similar coaching sessions helping motorists win appeals and therefore considers that POPLA should no longer maintain its independent status. He is considering the right people to contact to clarify this. The Prankster notes that questions relating to radioactive spiders could not be answered during the workshop. An even more explosive email is the one that seems to have been 'accidentally omitted' from the emails sent in the FoI request. However, the game is given away by other emails they forgot to 'accidentally lose' which refer to the bounce backs. The Prankster has acquired a copy of the mysteriously lost Newsletter and it makes disturbing reading. According to the document properties this was written by Michael2 and edited by richardr which The Prankster takes to be Lead Adjudicator Michael Greenslade and Senior Tribunal Manager Richard Reeve. Surprisingly enough the Lead Adjudicator did not think either of these two scenarios important enough to be included in his annual report to the public, released shortly after the secret newsletter. The Prankster wonders why they are therefore important enough that the Lead Adjudicator would single these out as the two appeal reasons worthy of special coaching instructions. The Prankster also wonders if these appeal reasons are so important why they are not mentioned on the POPLA website as reasons for appeal? The instructions for winning if the motorist mentions contracts with the landowner are more tricky. 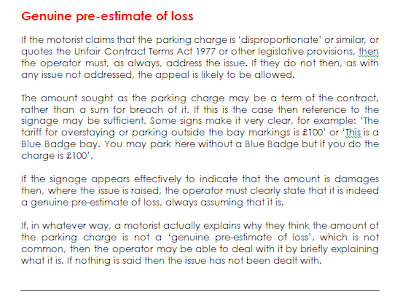 To help out the parking operator the Lead Adjudicator has helpfully created two 'cheat-sheet' witness statements which the parking operators can use to win their case. After seeing these documents, The Prankster has no doubts whatsoever about the impartiality and integrity of the Lead Adjudicator. Actually, The Prankster doubts that the 'witness statements' came originally from the Lead Adjudicator. The original author is Alex Cooke, who does not appear to be a POPLA employee. 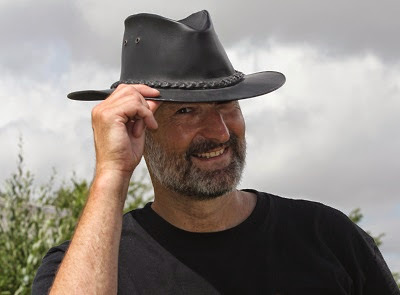 Is he the same Alex Cook(e), ParkingEye Chief Enforcer, referred to in this pepipoo thread? On 12/4/2013 Nick Lester redrafts and sends out the witness statement. He admits it might cause ParkingEye 'some problems'. The 'author' field is blanked out. The Prankster would therefore like to ask who Alex Cooke is and whether ParkingEye supplied the initial witness statement? Where is the original witness statement sent to Nick Lester and who was the author? Why was the author blanked out when Nick Lester resent the attachment? Finally, is the Lead Adjudicator ParkingEye's lapdog or does he have a mind of his own? All important questions, no doubt. This montage from the POPLA web site sums up the current situation. Please do not contact POPLA for legal advice about your case. 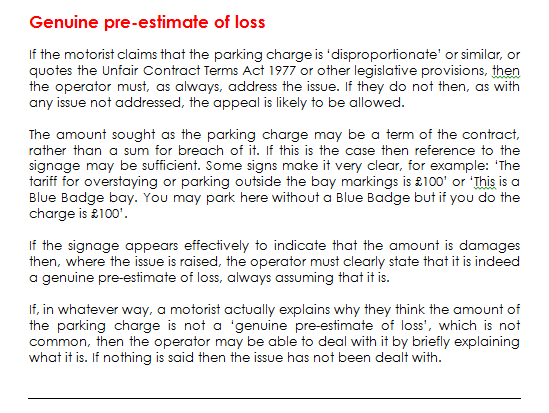 Legal advice, such as sample witness statements, is only given to parking operators. The Prankster would like to thank all the people who supplied information for this report. You know who you are! Sorry, my bad. Too many spy movies! Alex Cooke. This is bombshell stuff, well done Mr. Prankster. I think this is 'complain direct to the top of the tree' territory personally.